November 12, 2014, Taytay, Rizal – Selected official Miss Earth candidates today visited the New Placenta plant located in Taytay, Rizal where they were welcomed with a sumptuous feast and a simple program orienting them about the product. 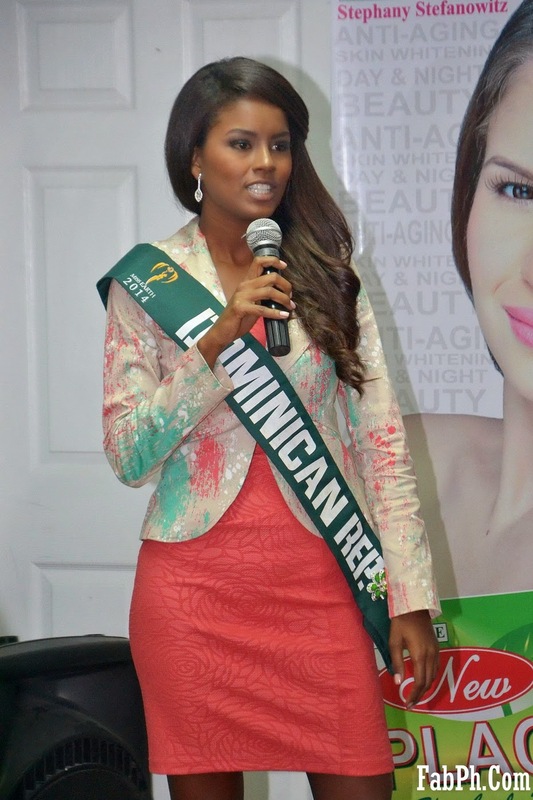 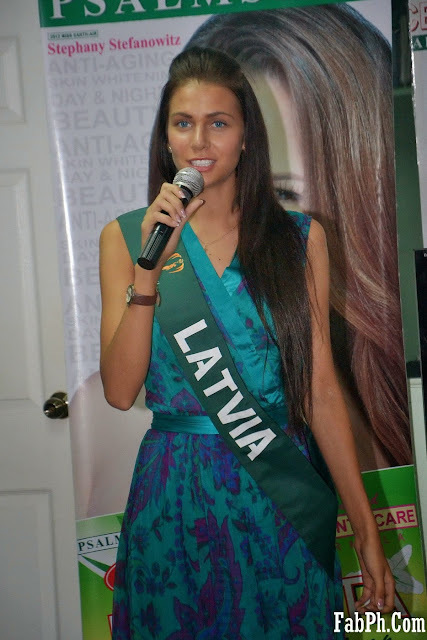 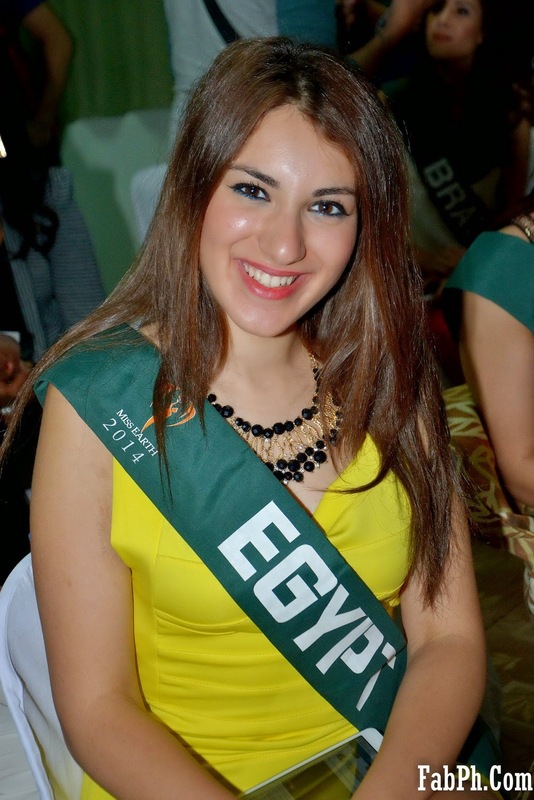 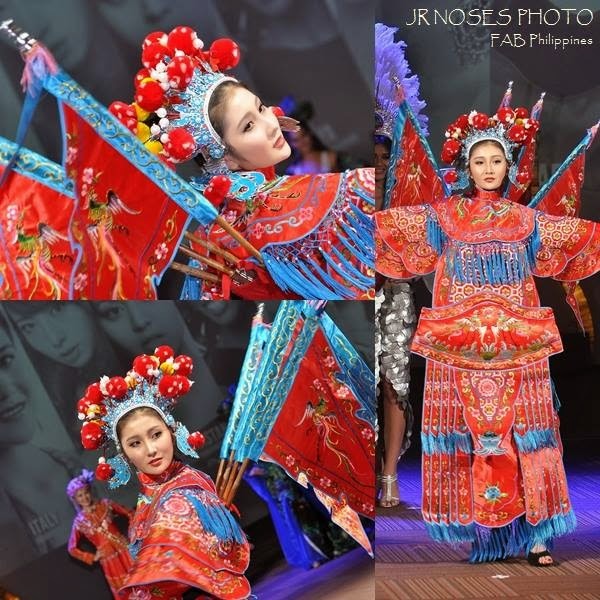 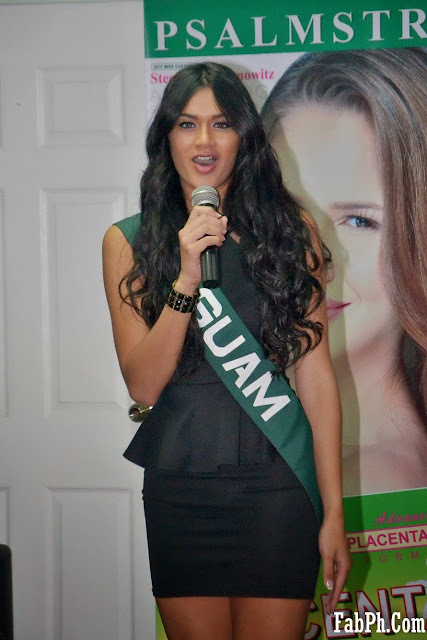 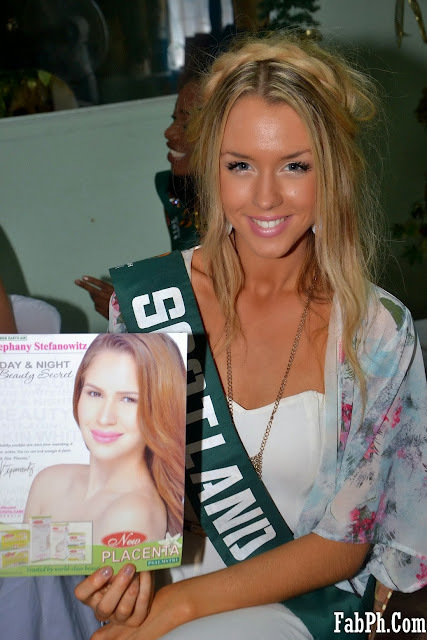 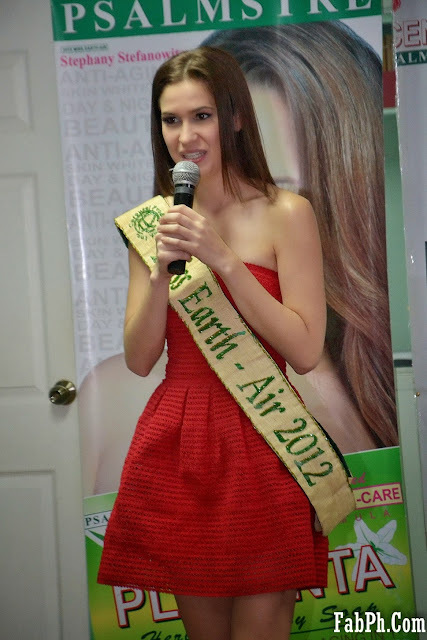 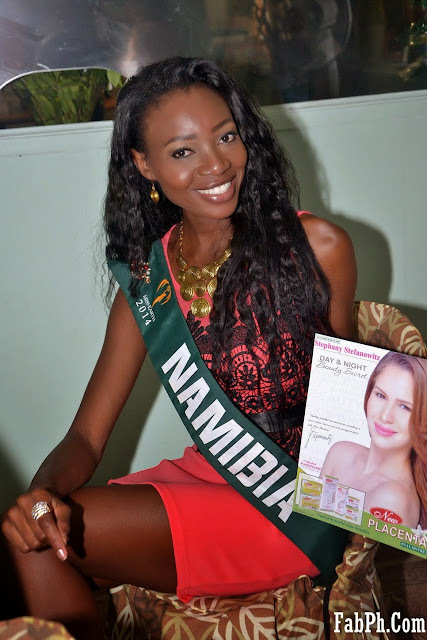 Miss Earth is one of most prestigious international pageants and has been known for its environment-oriented thrust. During the said plant tour, candidates got a glimpse of how Psalmstre Enterprises, Inc., maker of New Placenta skin care line, take to heart environmental conservation and protection by explaining to them how they strictly adhere to municipality’s regulations on sanitation, health, and care for the environment. 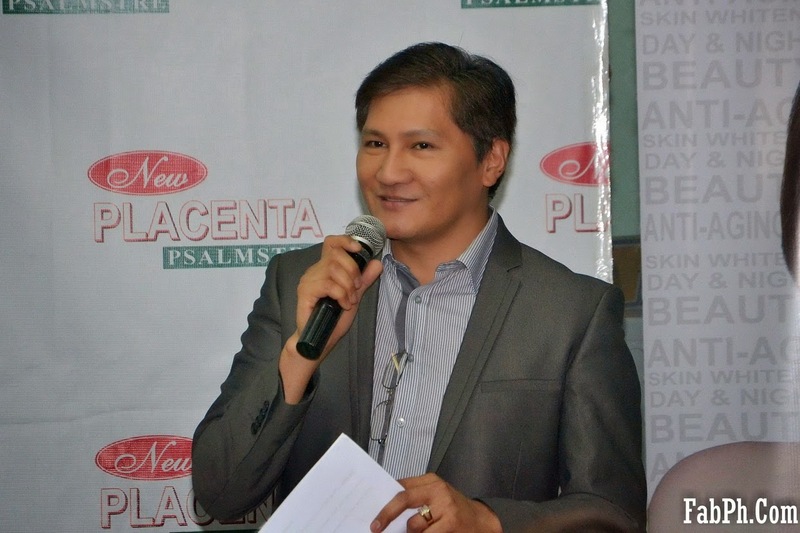 PEI has adopted the go-green policy in line with their New Placenta brand perception, all-natural active main ingredients. 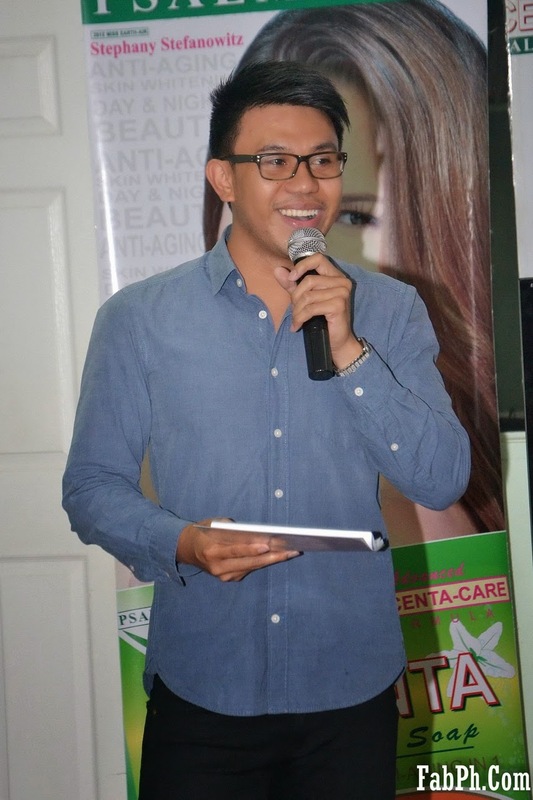 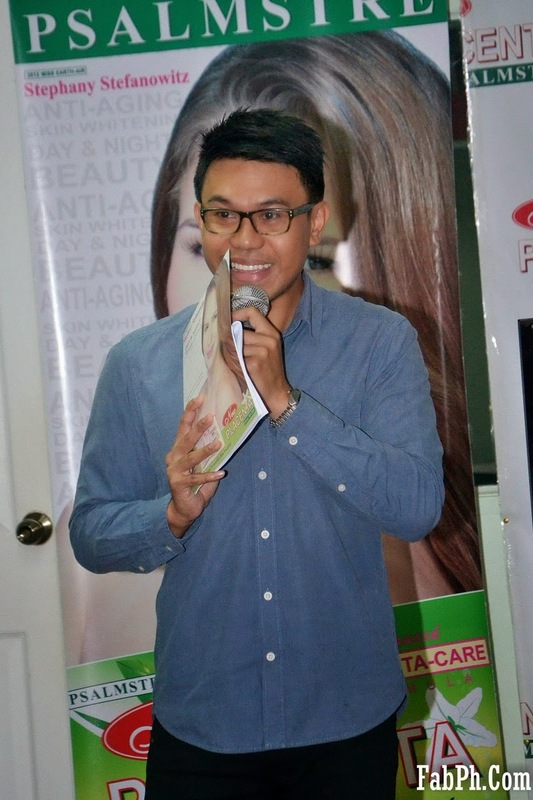 Hosted by PEI resident pharmacist Zander Bautista, the program welcoming over 20 candidates was highlighted by the traditional welcome message by PEI Founder and CEO, Mr Jaime V. Acosta. 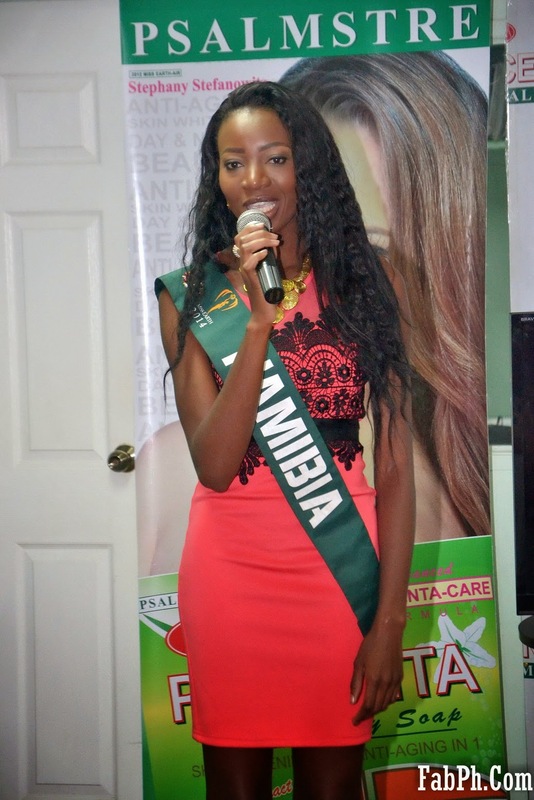 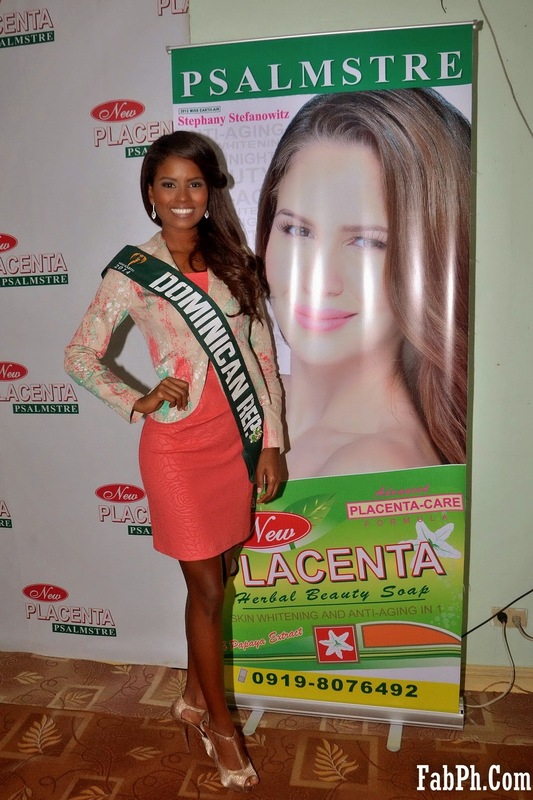 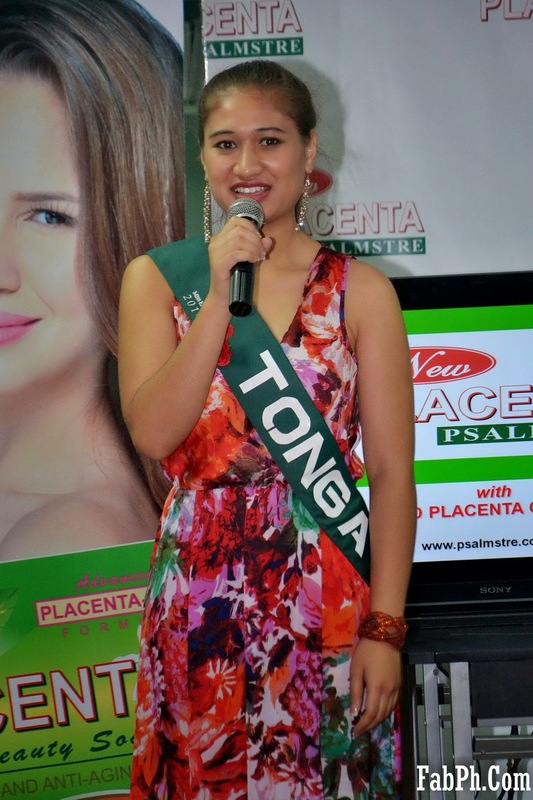 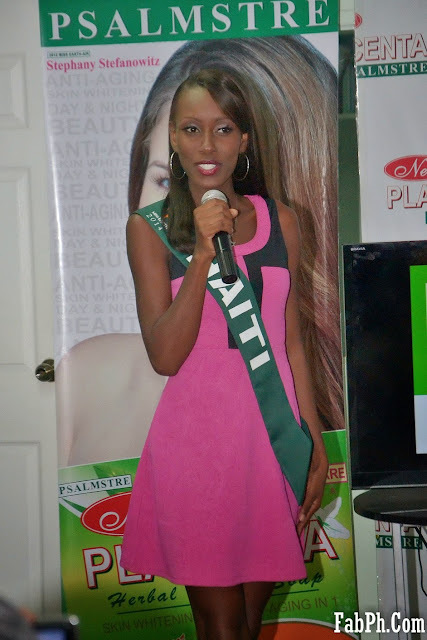 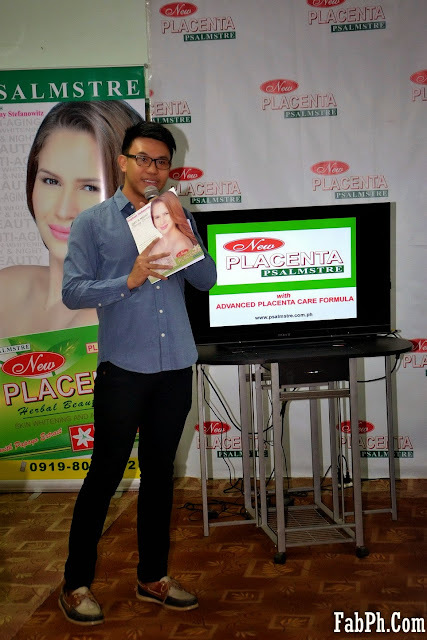 New Placenta by Psalmstre has been an active supporter of both Miss Earth local and international pageant. 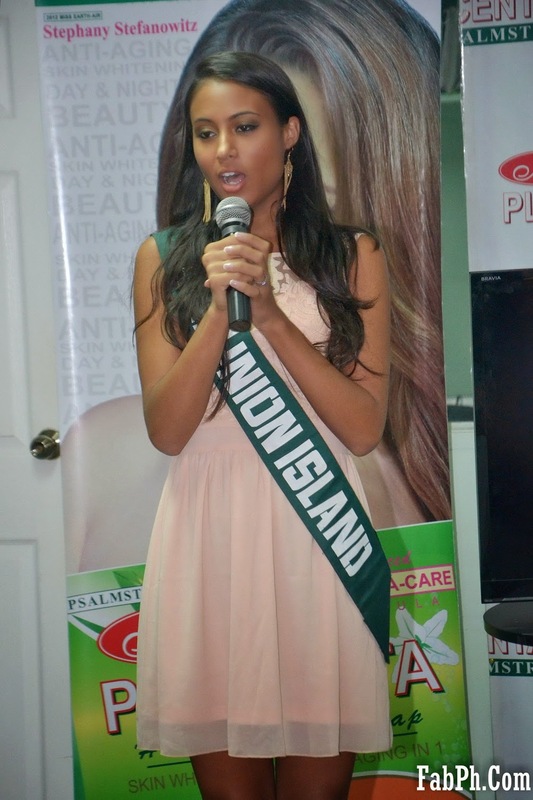 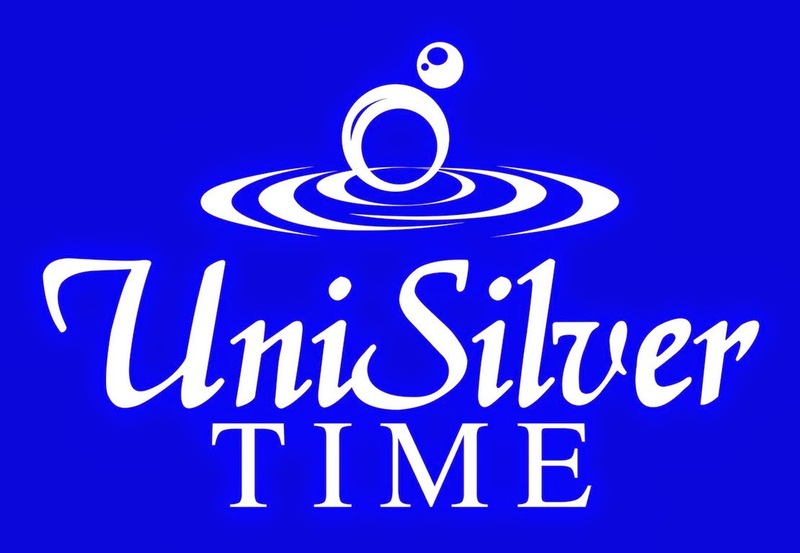 Each year, PEI opens its doors to welcome the candidates and present a short audio visual presentation of the product and its partnership with Miss Earth pageant. 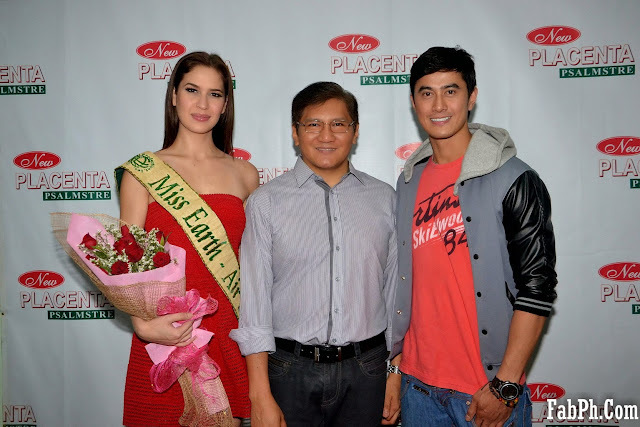 Over lunch, candidates gamely mingled with selected media personalities. 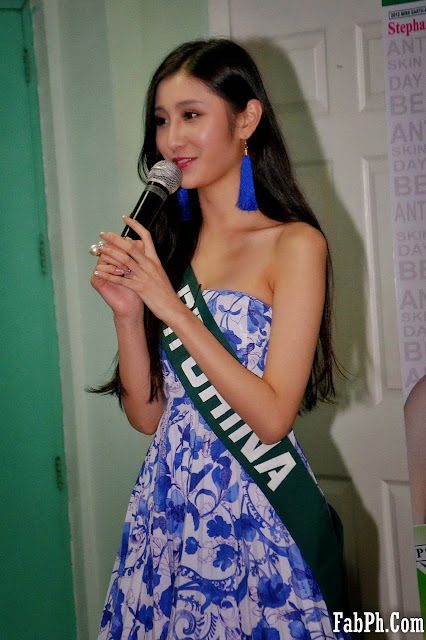 Also seen were Miss Earth-Air 2012 Stephany Stefanowitz who incidentally is New Placenta celebrity endorser; and Mr June Macasaet, 2012 Mr Manhunt International and who was recently honoured as Asia’s Top Fashion Model in China. Macasaet is New Placenta for Men celebrity endorser. 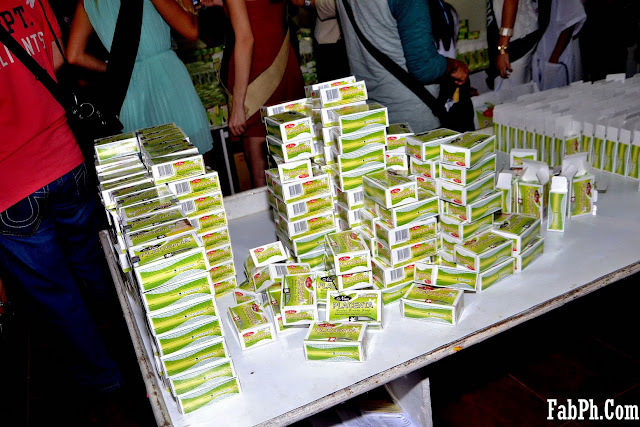 Other highlights of the plant visit were the giving of awards Ms. Olive-C, another known brand of PEI; and Ms. Showbiz Sosyal. 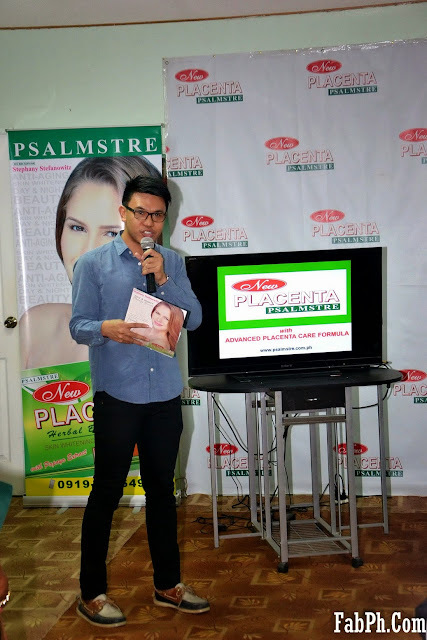 Prior to their plant visit, candidates trooped to Mercury Drug Store in Libis, Quezon City which was also organized by PEI and where they were welcomed by MDC executives and representatives. 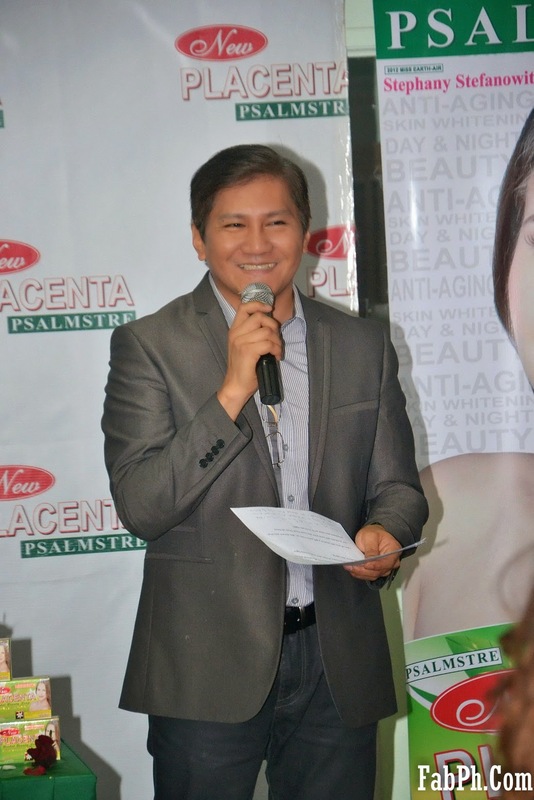 New Placenta skin care products are widely available in Mercury Drug stores nationwide. Where are the photos of miss Portugal?